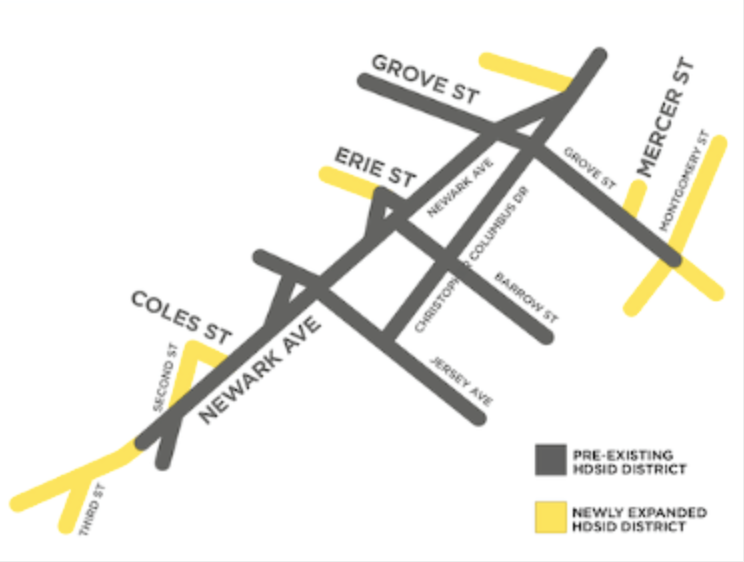 The Historic Downtown Special Improvement District announced the expansion of the HDSID boundaries and it is official this week! Below is a map of the new district. I caught up with Rachel Sieg, the Executive Director of the HDSID to hear more about the great news. Rachel, how did the plans to expand come about? This is a project we’ve been working on for over a year and a half. Many property and business owners in the area wanted to be part of the Downtown Special Improvement district. I worked on this with Council Woman Candice Osbourne, and we had to to go through many meetings in City Hall to make it happen… It’s now official and we are really excited. We had several board meetings with board members, property owners and business owners to make all this happen. What does this mean for the businesses in the new district? The first plan is having the clean team give the area a little TLC. Emptying the trash, cleaning the streets and removing graffiti. What does the expansion mean for the HDSID? We are expanding the All About Downtown Street Fair down till Coles street. It’s going to be great. We are also really excited to service all these new businesses and have them be part of the HDSID family. We will have more holiday decor this year, a bigger clean team and more events. Tell me three new businesses that will be part of this expansion we can go visit? The Hair Room JC! They recently opened their doors and we are really excited to have them part of our district. I also know she does your hair! Radical Wellness has been around for a while, but now they are part of the HDSID and they are great. Last but not least, we also have L’Atelier du Chocolat which is located on Marin Blvd and they make the best artisanal chocolates. Owner of the Hair Room JC, Anatalie David is a good friend of mine, my hair stylist and also a ChicpeaJC contributor! 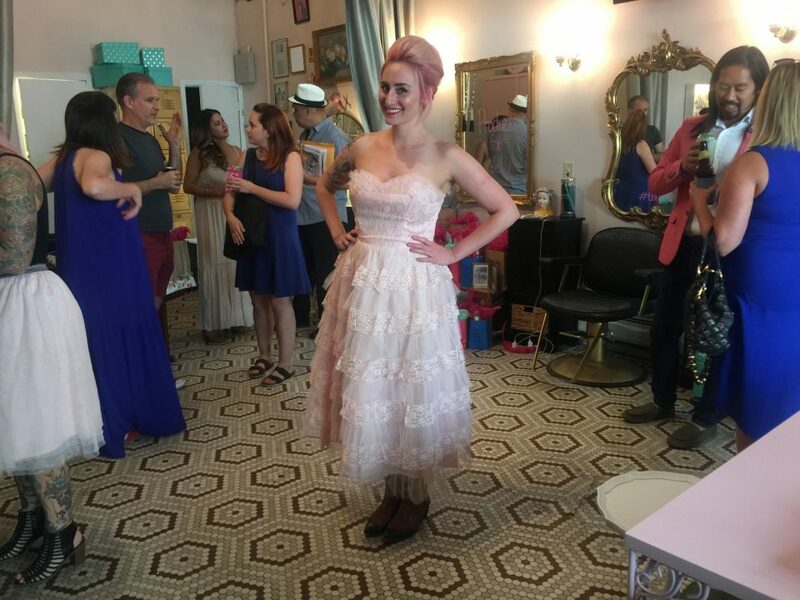 She recently had her grand opening and we all came out to celebrate! Even my mini-me! I am so happy and excited for Anatalie, she is going to kill the hair game in JC. 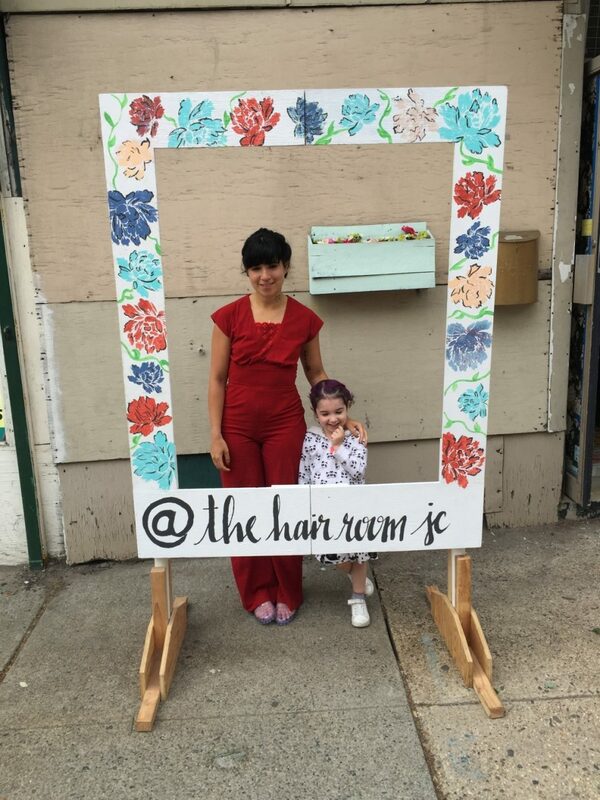 The Hair Room JC is also now part of the HDSID crew! 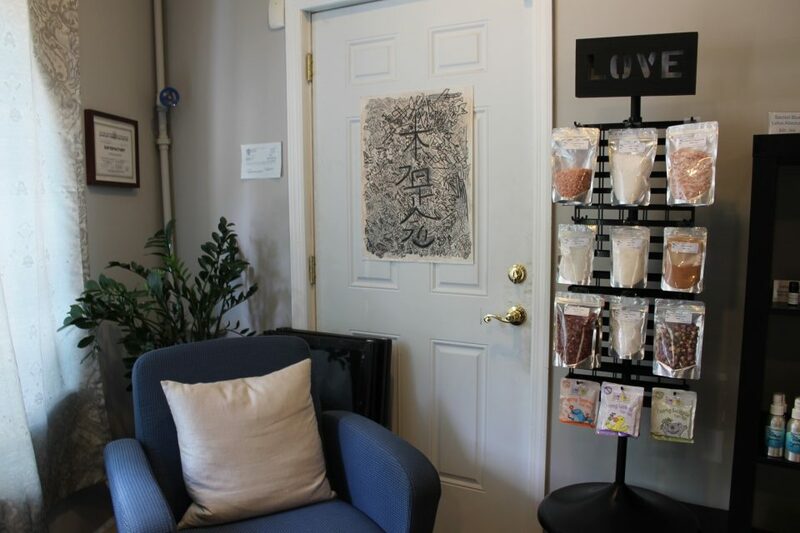 Take a look at Radical Wellness, a wellness center located on 134 Brunswick St.
Their store selection ranges from herbal teas to chakra balancing essentials. 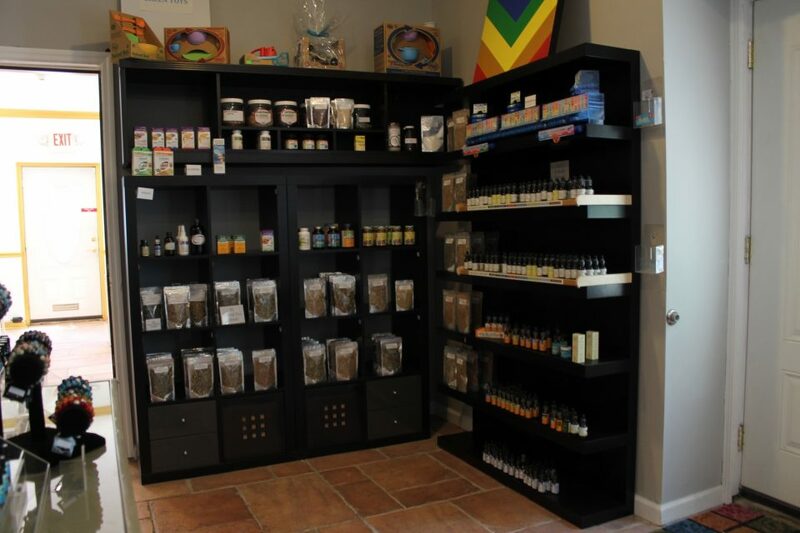 I’m convinced that there are no common health concerns that can’t be solved with a visit to Radical Wellness. 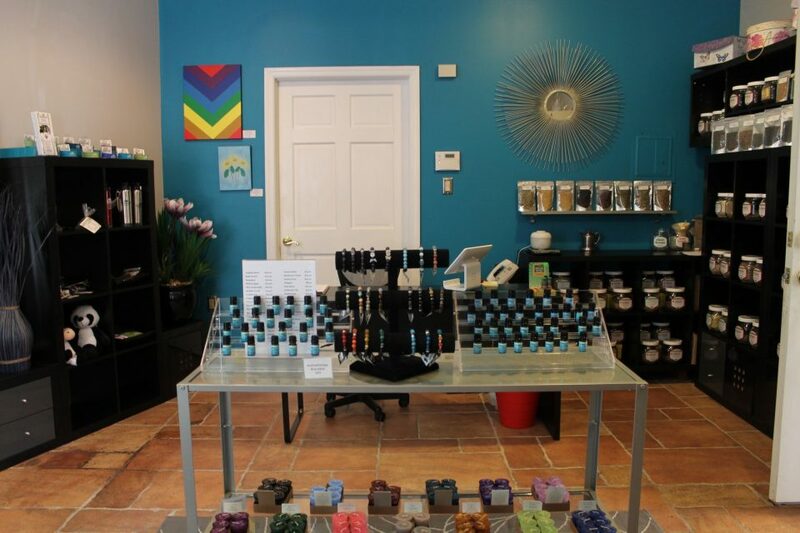 As if the welcoming energy you feel upon walking in isn’t enough, you’re surrounded by an array of items like oils, candles, and teas. Everything serves its own purpose and provides some sort of benefit to your well-being. I knew this place was serious about their products and the wellness of their customers when I asked about a product for a friend. I wanted something that would help with respiratory issues and was welcomed with possible solutions. The owner, Jimmy, immediately recommended an Immunity Blend and explained the benefit of using it. He also went on to say that specific respiratory issues would benefit from different blends. I thought it was interesting to see how willing he is to find the best products for every issue his customers want to address. It’s refreshing to find a wellness center that makes you feel comfortable and almost at home. 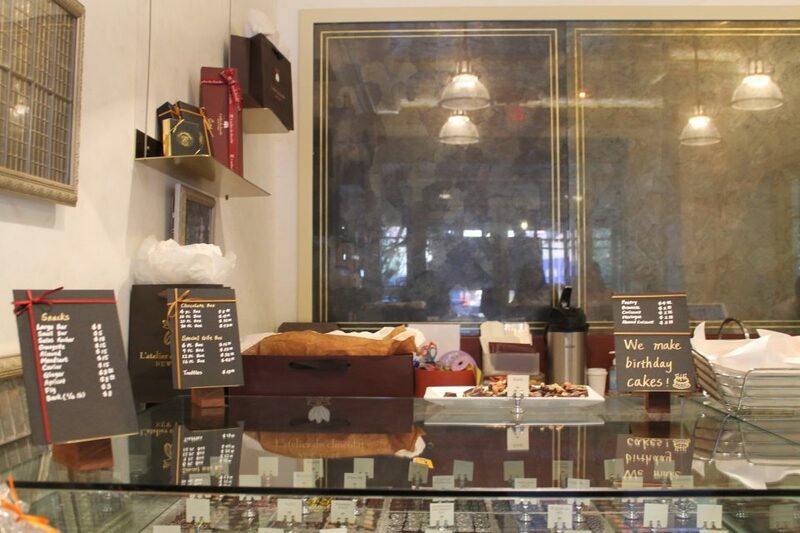 At the other end of the area, L’atelier du chocolat is a gem located on 321 Marin Blvd, Suite #8. The store’s design is captivating from the moment you walk in. 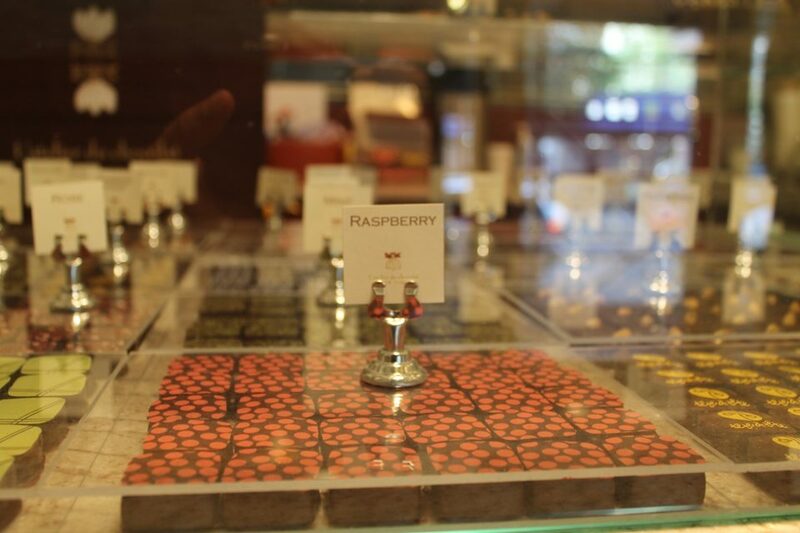 The relaxing music and open presentation of chocolates through glass panes entice you to not only buy a box of chocolates, but to take a seat inside and take the time to enjoy every bite. We bought their Fleur de Sel Truffles, which are salted caramel chocolate truffles, and they disappeared minutes after being brought to the office! 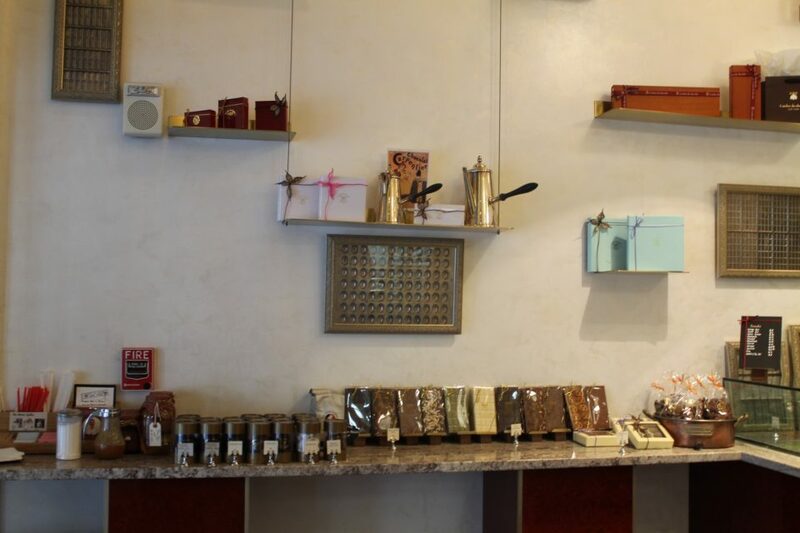 Their chocolates have such a rich flavor and make L’atelier du chocolat stand out compared to other stores in the area. Follow the HDSID on Facebook, Twitter, and Instagram.